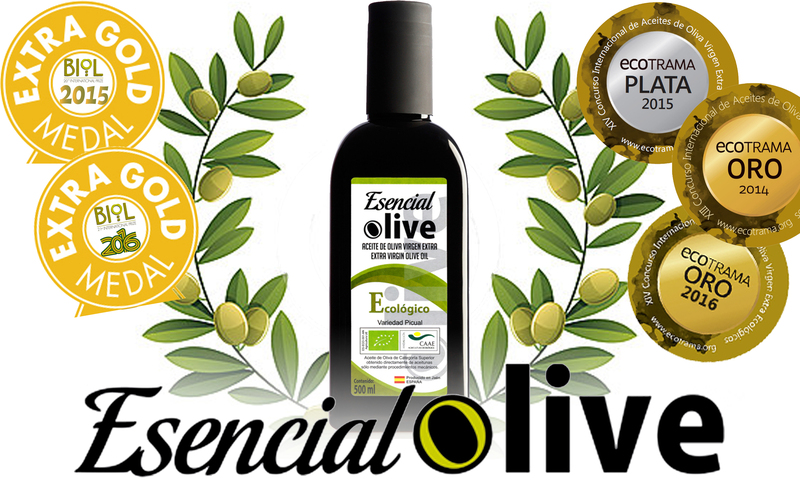 Early Harvest Organic Extra Virgin Olive Oil. Internationally awarded on Organic contests. Fruity and fresh taste and aroma, fresh cut grass, tomato and artichoke are its main characteristics. Acidity 0.09º. Produced on the second weel of October.